As a SaaS marketer, your prospects fall anywhere and everywhere in the sales funnel. To handle all these different target audiences, you’ve built content, offered free trials and drip out insight via email campaigns to nurture your prospects into a monthly subscription. But if you haven’t dived into the world of pay-per-click (PPC) to promote your product further, you’re missing out. Due to PPC’s flexibility, you can target prospects on whether they’re at the top or bottom of the sales funnel. And what’s more, you can track a bunch of metrics, target specific keywords and easily run tests to identify which campaigns are resonating with your audiences versus which ones need to be optimized or turned off. This allows you to put more money toward the ads that result in conversions. Whether you are new to PPC or want to learn about PPC best practices, check out our four SaaS marketing tips for successful PPC campaigns. In many cases with SaaS, potential customers may not know that your product exists. To work around this brand awareness challenge, start thinking of keywords and phrases that relate to the problem your product solves. For example, let’s say you sell software that collects data on consumers’ grocery shopping habits and delivers insights to those consumers about how they can save money based on the data. While those consumers may not be searching for your brand, they will be searching for ways to save money on their grocery bill. By bidding on keywords or phrases like “how to save money on groceries,” you’re effectively targeting the right audience without relying on your brand’s name to bring in business. The same concept holds true for well-known SaaS marketing companies, as well. You still want to target keywords that users will be looking for to solve their problems despite being a popular brand. Rarely will a prospect see your brand once and act, let alone remember you. There’s an old marketing principle called The Rule of Seven that says a prospect needs to hear from your brand seven times before they’ll make a purchase. In reality, it may be three or five or more, but the point remains: Your prospects need to hear from you multiple times. And that’s what makes remarketing so powerful in almost any industry. But for SaaS products, especially the B2B SaaS products with long sales cycles, remarketing can be even more powerful. That’s because you can create and deploy remarketing campaigns based on a variety of user actions, such as a certain type of page visit or an action that was taken. 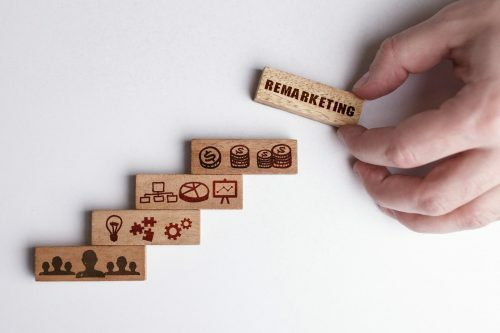 Whatever type of remarketing audience you choose to create, it’s a very effective tactic because you can target your ads to prospects in specific positions within your sales funnel. Throughout the cycle of a sale, you can follow prospects along with consistent remarketing campaigns that serve them content mapped to their specific needs. 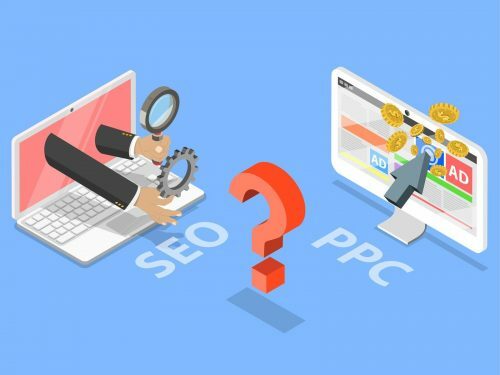 No matter how good your instincts are about your audience, the proven method to perfect your SaaS related PPC campaigns is to test your ads. This is particularly true if you have multiple types of customers that you sell to. After all, different people respond to different ads in different ways. So the only way to discover what works best is to run multiple ads and observe the results. The extra work will be well worth it to a SaaS marketer because as you zero in on your audience’s tastes and preferences, you’ll get better at optimizing your ads. 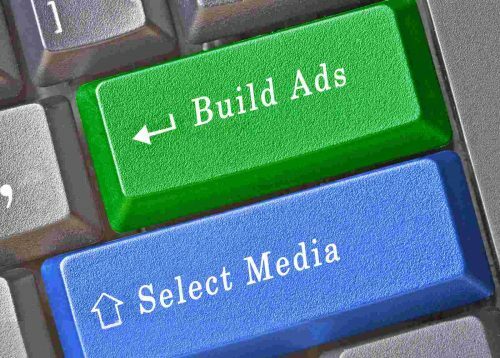 And the better you get at optimizing your ads, the less money you’ll have to bid to keep getting high ad positions. To improve your brand recognition, present a unified and aligned message with your prospects every time they interact with you. Over time, it’ll take fewer touches for prospects to remember your brand or product. 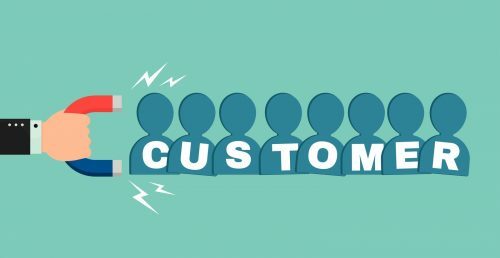 And for existing customers, a strong brand creates an emotional connection between them and your product. In other words, a strong brand creates more loyalty. As you go forward with these SaaS marketing tips for PPC, keep in mind how the tactics or strategy ties into your overall goals. 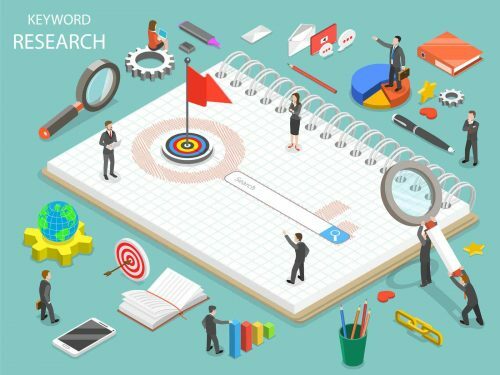 Whether it’s educating a wider audience about your products or promoting your product to customers who are ready to buy today, well-established, thoughtful goals that are tied to your business’s priorities will be the key to PPC success for SaaS marketers.